Increase your focus and concentration and take control of your ADHD symptoms. Create inner calm and peace. 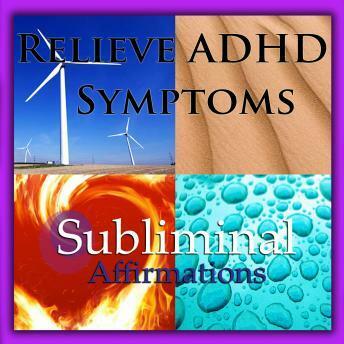 Center yourself with ease and be more focused with subliminal affirmations. It's not a book. Pretty sure you need words for a book. This just a sound app. Don't buy!